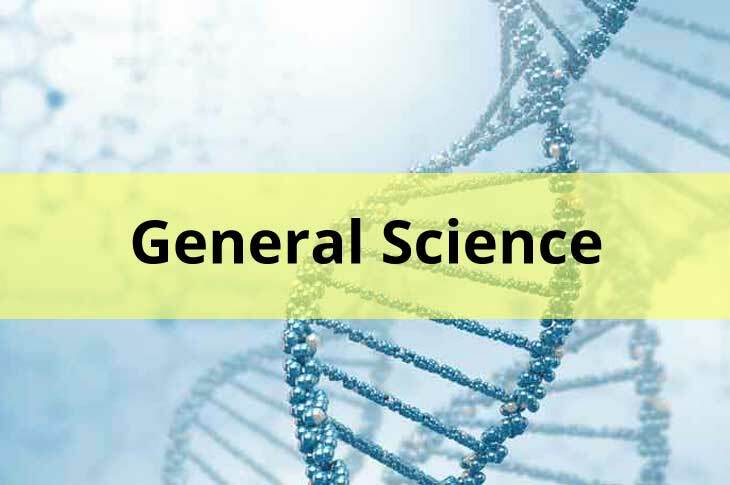 General Science Important Bits for Railway Examinations: Hi Friends welcome to ssc-ibps.com, in this post we are sharing the most important bits from the Topic General Science uses in our daily life and new investment topics. The bits are so many times repeated Railway Recruitment Board Examinations like as assistant loco pilot, group D, NTPC and Other Examinations. The Given bits are helpful for your preparation. Don’t neglect the preparation this time very tough to get the Railway Job. Q: What are audible sound waves of Human Ear? Q: Which instrument is used to measure pressure of gases? Q: Which instrument is used to measure heat radiation? Q: Who among the following gave the first experimental value of G? Friends are you like these questions with answers in General Science please share to your friends on social media or any platform. 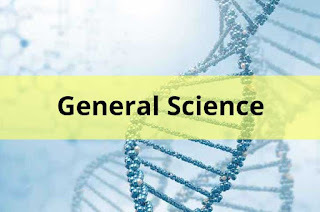 If you have any important bits, topics or which topic based on question you want for known previous year question comment on below comment box or mail to[email protected] thank you for reading. Any suggestions please comment.